BUILD A PROFESSIONAL WEBSITE THAT ATTRACTS! At Race Face Brand Development, we know what makes a website amazing. 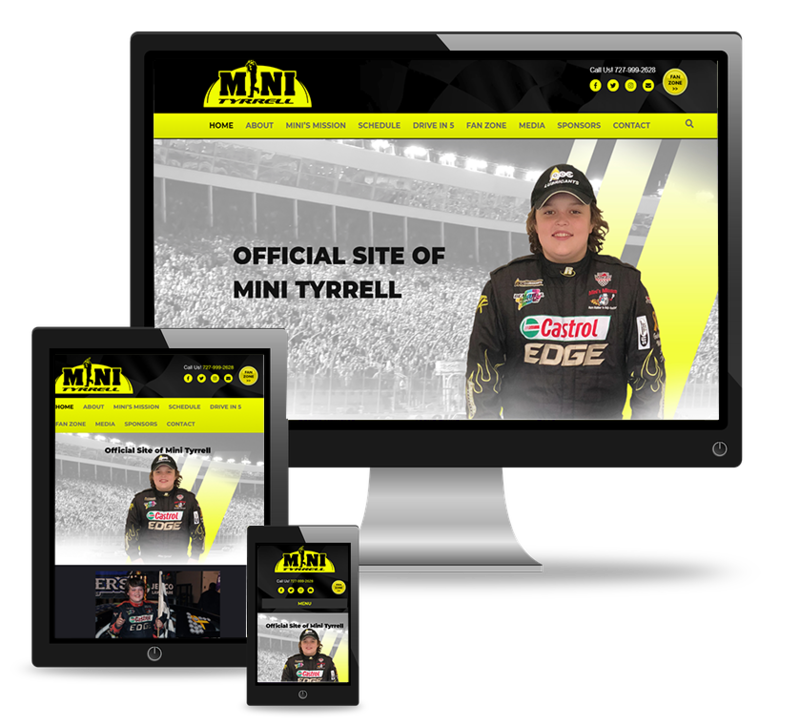 Our skilled Team of Designers create stunning, custom-designed, search engine friendly, mobile ready websites that attract fans as well as potential sponsors. Did you know that most potential sponsors start their research by checking your digital foot-print and it all starts with the website? Hence don’t let your website hold you back. We have the tools, the know-how and the passion to make your website your greatest marketing tool. A Website for every budget.